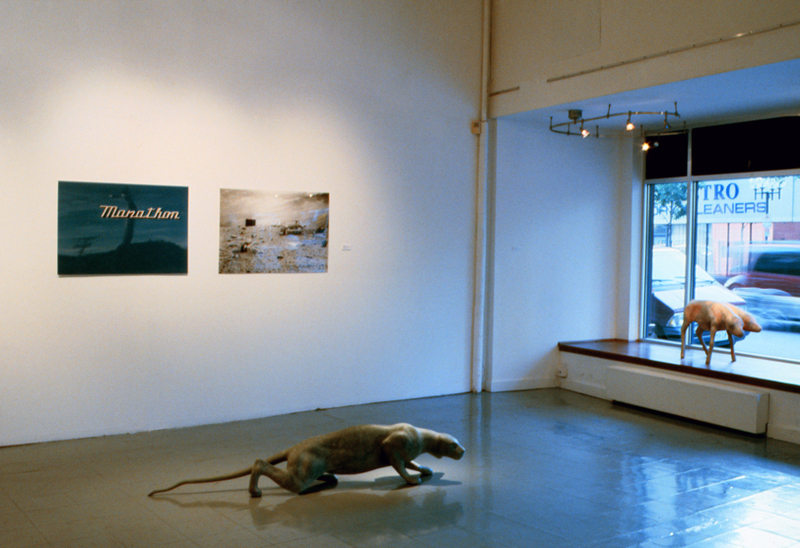 A two-part group exhibit that revisited one solo or two-person exhibiting artist from across twenty years of Artcite Inc programming. 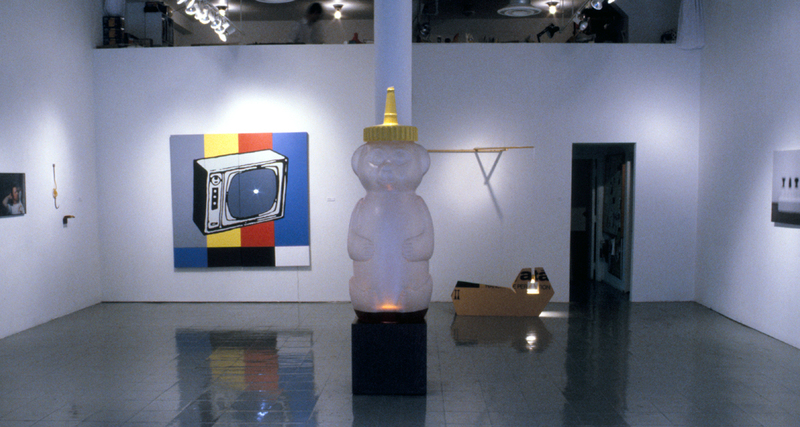 Presented in two consecutive parts, each show featured ten artists grouped within a non-chronological cluster according to the themes of their work. Each participating artist was invited to submit a representative work from their output from any time after their exhibition at Artcite Inc.. This major exhibition documented twenty works from a national perspective, tied neatly into a timeline of historical choices, a way of revisiting the past in a truly abstracted way. 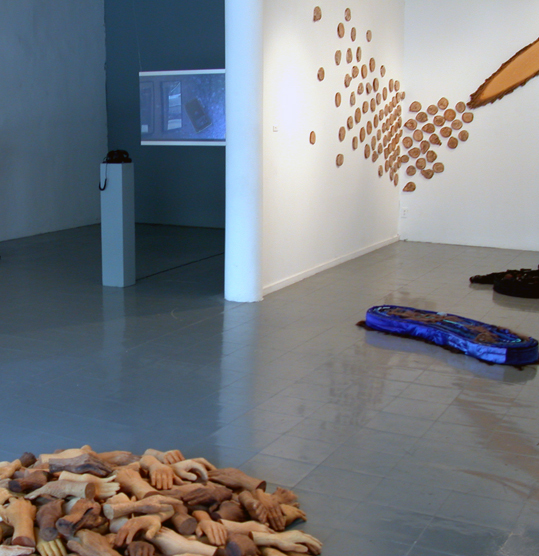 It also focused on the unique role Artcite Inc. has maintained within its community as a centre for creative research and development, hosting a diversity of artists working within the unique framework of the Canadian artist-run system.